It may happen that you forget your password, therefore not being able to login into SalesScreen. To create a new password, go to the login page and enter your email. The click Next. Once you are presented with the option to input your password, click on Forgot?. 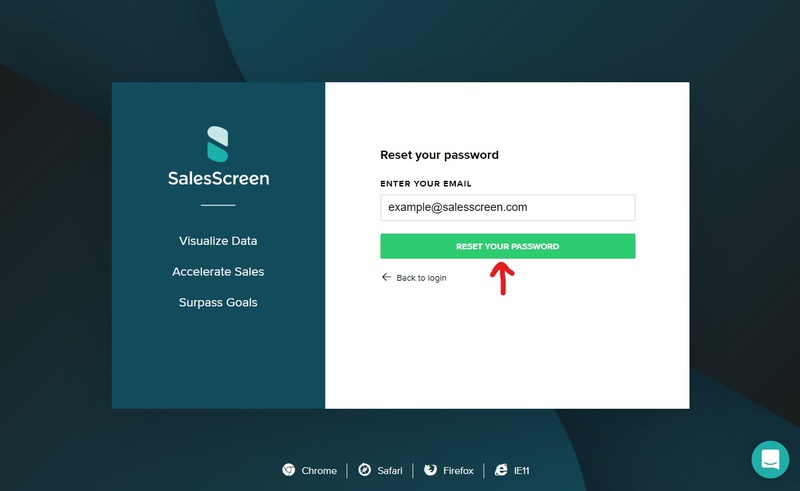 Make sure your email address is correct and click on Reset Password. 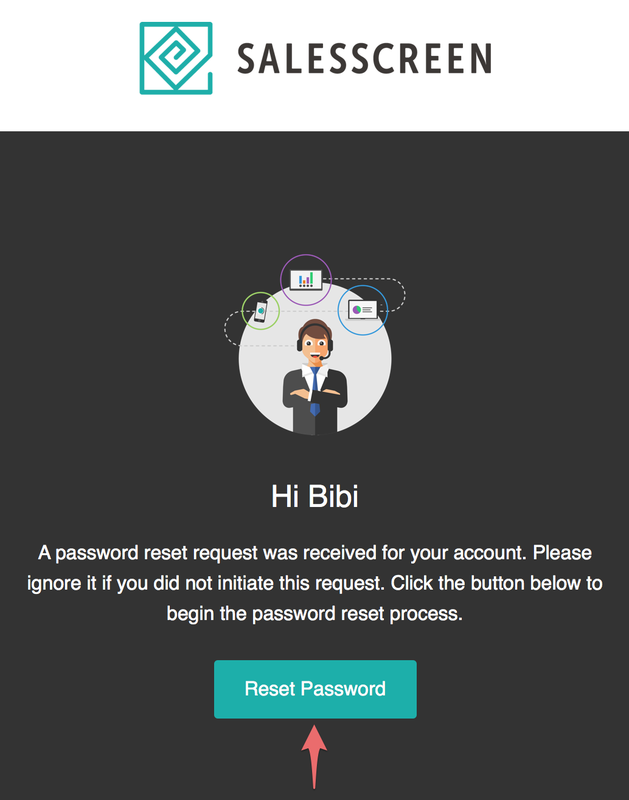 You will shortly receive an email in your inbox containing a link to start the reset password process. Note that this reset password link is only valid for 24 hours. Enter the new password of your choice. Click on Reset Password to save your new password. If you receive an Invalid token error message, simply restart the process from the beginning. Otherwise, once you see the Password updated message, click on Back to Login to go to the login page and login with your new password.